TRIBE's mission is to empower women and other vulnerable people through training and employment opportunities, as well as to give back philanthropically. TRIBE accomplishes this through its partnerships. TRIBE's nonprofit partner is Children's Future International, and 10% of all sales will be donated to them. TRIBE is in the process of creating long-term production partnerships, and this page will be updated as more are developed. Currently, TRIBE partners with We Made This and Sox Place Screen Printing. Children's Future is a nonprofit serving vulnerable children in Battambang, Cambodia. 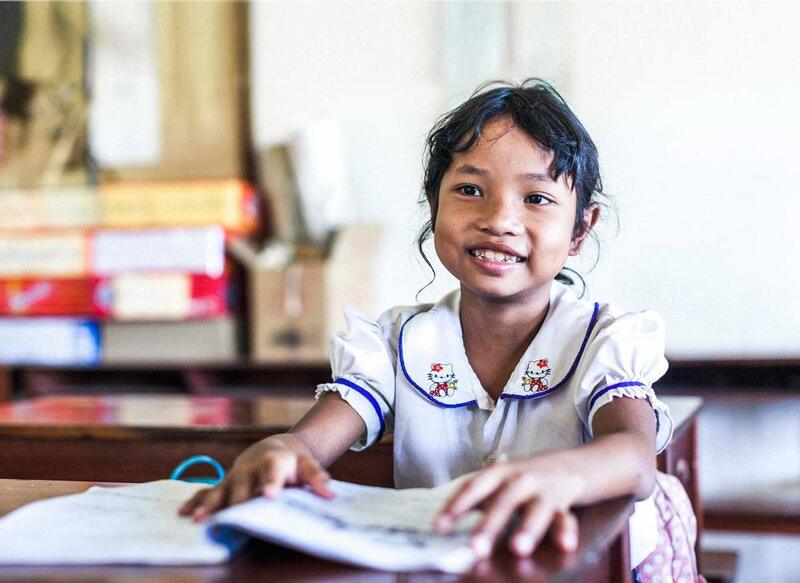 Their mission is to foster a generation of educated, self-reliant and compassionate role models for Cambodia, by promoting child rights and offering 21st century education and opportunities to the poorest children in rural Cambodia. We Made This is a sewing and job skills training program designed for refugees in the Metro Denver Area focusing on self-empowerment. Their vision is to create a self-sustainable Denver-based sewing initiative, providing sewing training and economic opportunity to refugees in order to be successful in America while impacting the local manufacturing industry and building a stronger local economy. Sox Place Screen Printing was created with the mission to provide homeless and at-risk youth with the means they need to exit life on the streets. They equip the youth with the tools needed to become self-sufficient and marketable in the real-world job market.